There are a lot of projects which would need you get a graphing paper. 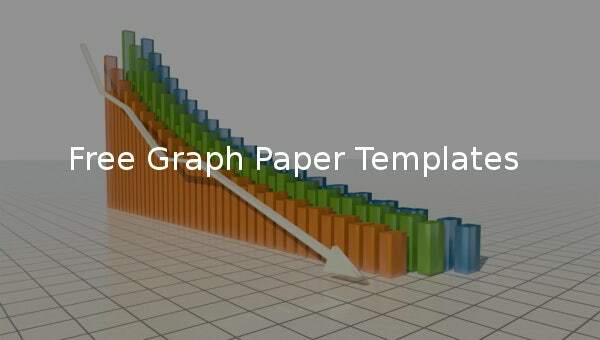 However, you can get the graphing papers, you can simply download the Sample Example Format and use it according to your needs. You can get a lot options regarding the kind of templates which suits best for Cartesian, architectural or engineering graphs. There is a whole range of options as far as the grids are concerned. 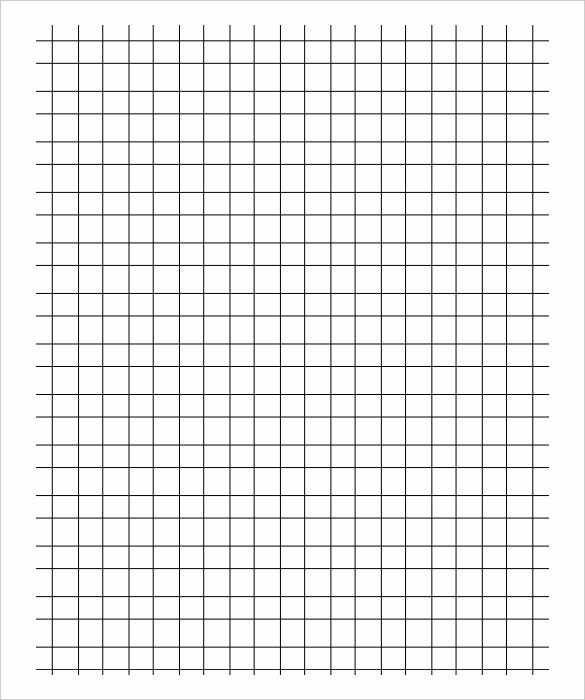 Not only are the graph paper templates available free of cost, but they are also very easy to use, the format lets you use run the templates in a variety of different software as well. 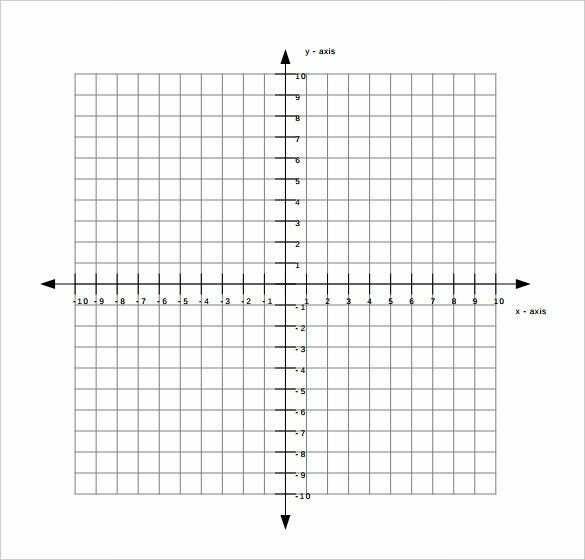 What better than a graph which already has a Cartesian plane on it. Not only does it minimizes your work but also helps you maintain accuracy. It also ensures that your work is neat and clean and thus avoiding chance of any errors. This graph is available for download. worksheetworks.com – This graph paper which is easily downloadable has free axis already drawn on it. You can extend these axis according to your own needs and at the same time you have the liberty to scale these axis by dividing them in the sections of your choice. 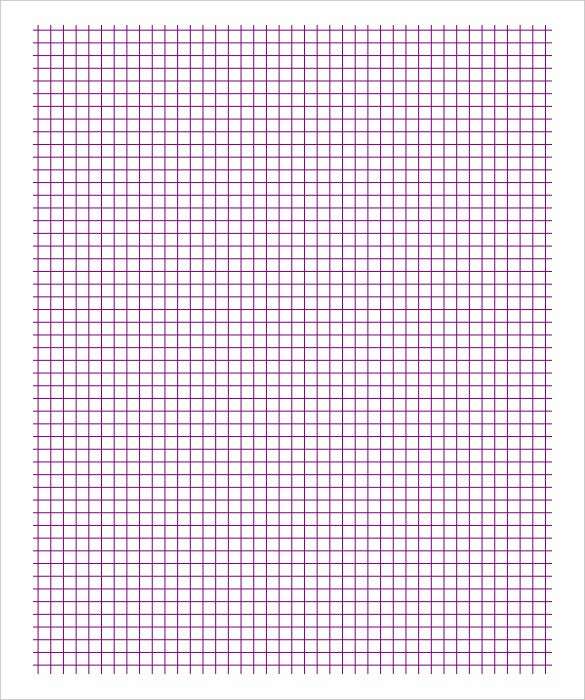 activityvillage.co.uk – This graph is designed with 0.5 cm grids, which apparently is half the unit and is not very easily available, for your convenience. It teaches us how tiny things matter and can make a lot of difference. Download it and get into the habit of keeping in touch with tiny details. firemountaingems.com – As the name suggests, seedbead graph resembles the seedbeads and reminds you of some very colourful seedbeads with which one would like to play with. Even the graph is nothing but a 2-d representation of it. So while you can’t enjoy them for real have them in your files in the form of a graph. worksheetworks.com – You can download this graph paper if you need some asymmetrical inspirations. Or if your work requires you to work on an asymmetric graph. The paper is engineered with dotted lines along with dark ones, giving it an appealing look. 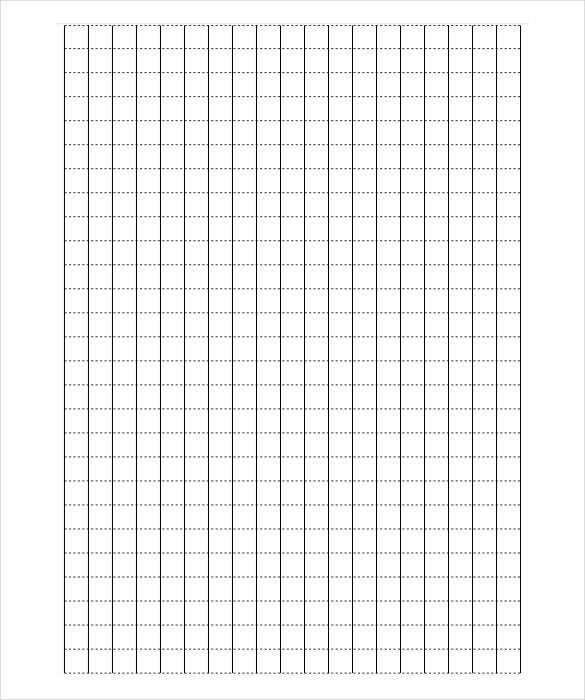 activityvillage.co.uk – Download this graph paper for free and experience the bliss of using a graph with the unit of 2 cm, which otherwise you have to take care of by yourself. This job, in this case has already been done for you and now you can simply start with your work.